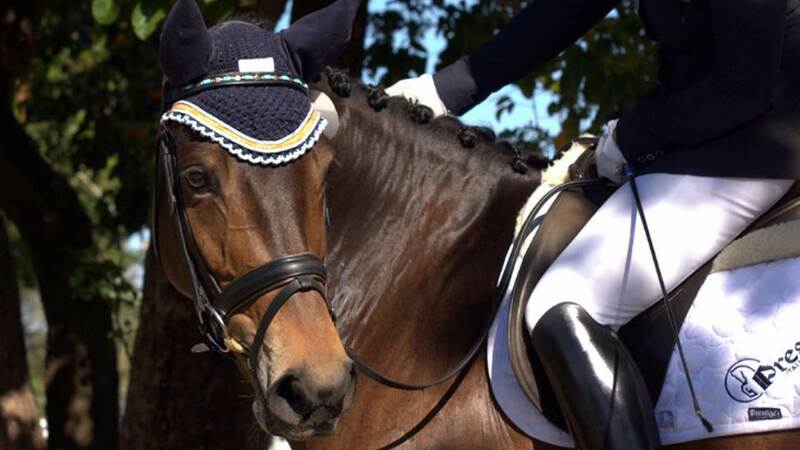 Steiner Dressage offers a select collection of horses for sale. 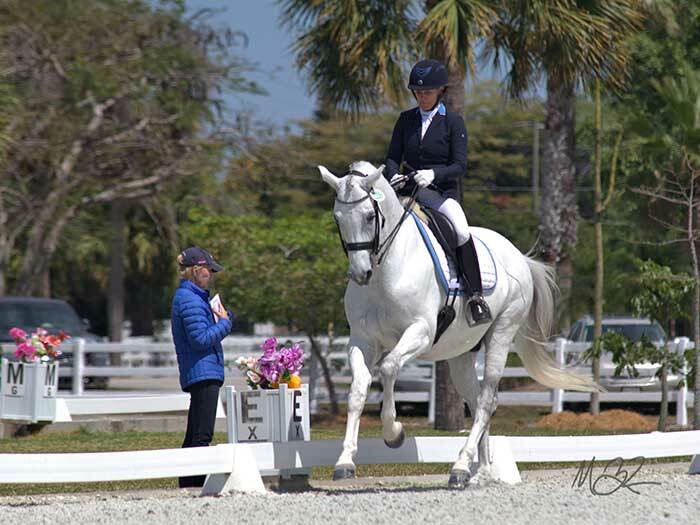 We often have horses that have come out of our training program offered for sale or we are happy to help you find your next dressage partner either in the US or in Europe. Contact us about any of the horses below or to arrange a buying trip. Rave is an amateur rider’s dream. He loves to show, has a sweet and quiet personality and is a flying change machine! He does changes down to ones, pirouettes, halfpasses; the whole package. Solid show record at 4th Level. This is the horse that can get you into the FEI arena while still having fun!